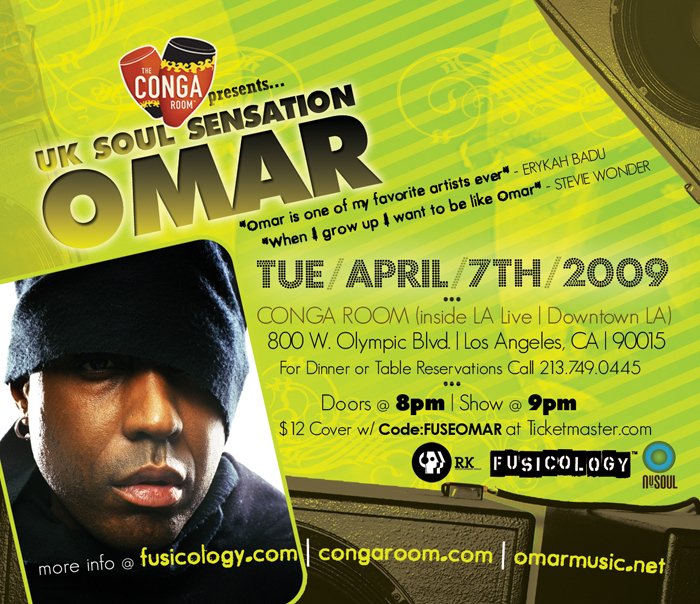 Los Angeles (March 20, 2009) – On Tuesday, April 7th, UK Soul Sensation, Omar will perform live at The Conga Room. The show starts at 9pm and will showcase KCRW’s Garth Trinidad as host and DJ before and after Omar’s set. 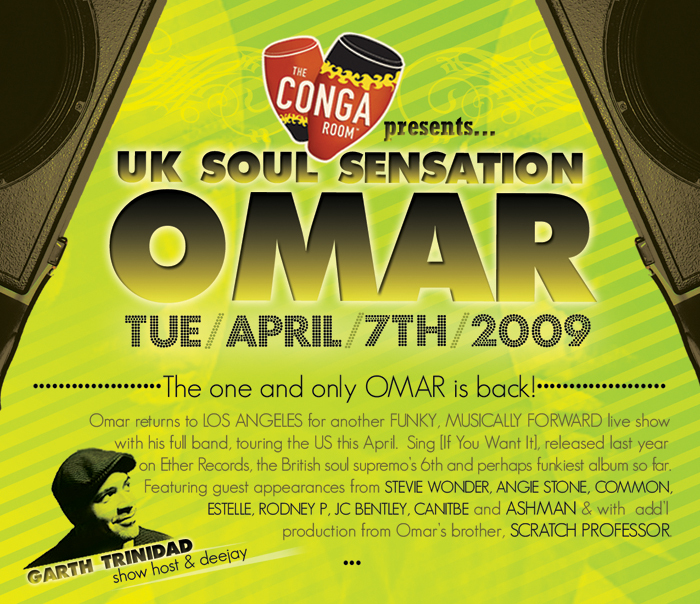 After a five-year recording hiatus - during which time he’s built his own studio, set up his own label and been touring like a madman – the one and only Omar is back. Sing [If You Want It], released on Ether Records, the British soul supremo’s sixth and perhaps funkiest album so far features guest appearances from Stevie Wonder, Angie Stone, Common, Estelle, Rodney P, JC Bentley, Canitbe and Ashman, and with additional production from Omar’s brother, Scratch Professor. Tickets are priced at $30 for VIP and $18 for GA. There is a special LIMITED $12 ticket for Fusicology readers - just type in code FUSEOMAR when checking out via this Ticketmaster Link - General Admission (GA) only. Tickets can also be purchased through The Conga Room Box Office. For more information please call 866.95.CONGA. 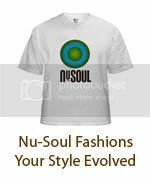 Win tix to see India.Arie in LA!